• Sales Cloud Einstein: With Einstein Opportunity Insights, sales reps can increase their productivity and close more deals with intelligence based on customer sentiment, competitor involvement and overall prospect engagement. These predictive insights serve up recommended next best actions so reps can better prioritize their day and engage with the right customer, at the right time. 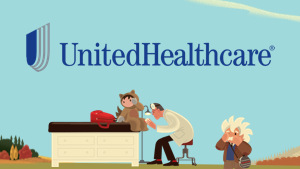 Einstein Account Insights help reps stay ahead of their business with insights gleaned from the latest news, including M&A activity and company financial results. 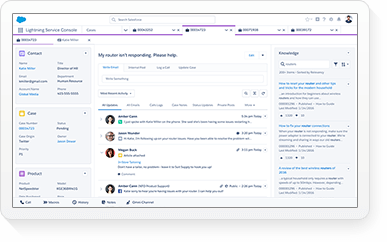 And with Einstein Activity Capture, reps can connect their email and calendar to Salesforce to free themselves from hours of manual data entry so they can focus on building better relationships with their customers. 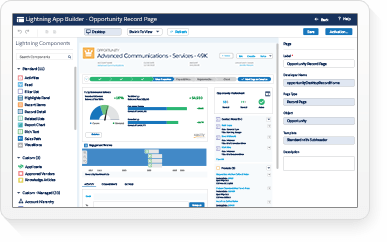 • Service Cloud Einstein: Einstein Supervisor Insights combines real-time operational insights with smart data discovery to empower contact center supervisors with omni-channel intelligence and AI-powered analytics to increase agent productivity and customer satisfaction. In addition, Einstein Supervisor Insights can predict customer satisfaction and make specific recommendations to improve the customer experience. 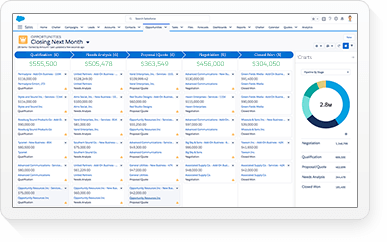 • Marketing Cloud Einstein: Einstein Journey Insights applies algorithms to analyze hundreds of millions of data points to help marketers understand what events and sequences lead to buying decisions so they can optimize campaigns and journeys. With Einstein Segmentation, marketers can uncover clusters of related consumers and target entirely new segments with more personalized and effective campaigns. 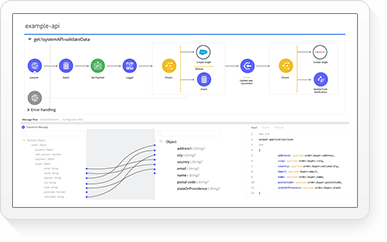 • Commerce Cloud Einstein: Einstein Commerce Insights analyzes order history, product data and customer data to power smarter merchandising. 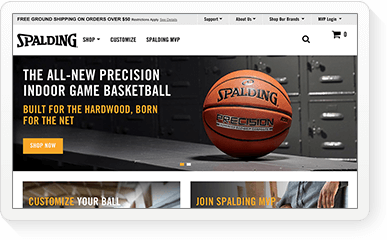 Now retailers can better understand purchasing patterns in order to market more effective product bundles, improve in-store merchandising and optimize website and campaign design. • Analytics Cloud Einstein: A new capability in the Salesforce Platform, Einstein Data Discovery automates the entire analytics workflow by analyzing millions of data combinations in minutes to surface and answer key business questions without needing advanced data science. Business users are then provided with interactive and actionable insights and recommendations right inside Salesforce. 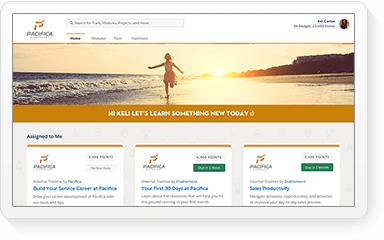 With one click, these insights can be turned into a slide presentation complete with charts and graphs that outline key findings and talking points that explain them, enabling any business user to communicate findings quickly. • Community Cloud Einstein: With Einstein Recommendations and Einstein Trending Posts, companies are able to serve up the most relevant and popular content and people—including files, groups and subject-matter experts—to deliver personalized experiences to community members. • Visual Search allows consumers to use visual filters to find products that best match their preferences and take photos of products to discover where they can be purchased—in-store or online. 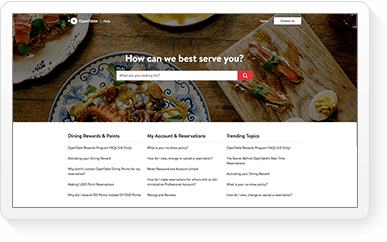 • Brand Detection analyzes user-generated images in communities, message boards and social media, giving marketers a better understanding of their customers to help improve quality of service, extend marketing reach and maximize campaign ROI. • Product Identification analyzes images to give sales and service reps the ability to remotely evaluate product issues, manage inventory and analyze product mix and selling potential. See here for more. 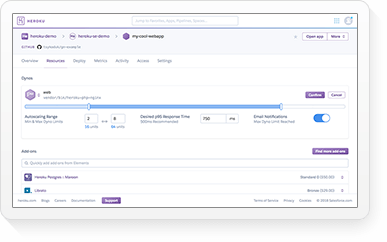 • All Einstein capabilities within Spring ‘17 are generally available for Salesforce customers. 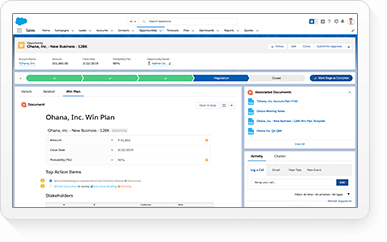 • Sales Cloud Einstein: Einstein Opportunity Insights, Einstein Account Insights and Einstein Activity Capture are available together for $50 per user, per month with any Sales Cloud Enterprise Edition and above. 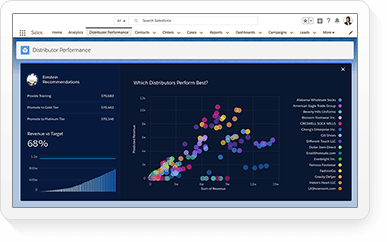 • Service Cloud Einstein: Einstein Supervisor Insights combines Omni-channel Supervisor with Analytics Cloud’s Service Wave analytics app and Einstein Data Discovery. Omni-channel Supervisor is included in Service Cloud Enterprise edition and above. Service Wave is available at $75 per user, per month, and Einstein Data Discovery pricing is based on the volume of data and number of users. 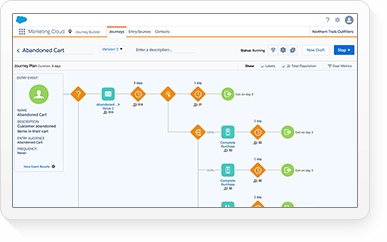 • Marketing Cloud Einstein: Einstein Journey Insights and Einstein Segmentation are available with any Marketing Cloud license and a Krux license. Pricing is based on data collection volumes and storage and data processing use cases. • Commerce Cloud Einstein: Einstein Commerce Insights are included at no additional cost with any Commerce Cloud Digital license. • App Cloud Einstein: Einstein Vision can be used in conjunction with Heroku or any Force.com license at no cost for up to 1,000 predictions per month. The costs for additional predictions is based on prediction volume. Einstein Vision is currently in Pilot and expected to be generally available later this month. • Community Cloud Einstein: Einstein Recommendations and Einstein Trending Posts are included at no cost with any Community Cloud license. • Analytics Cloud Einstein: Einstein Data Discovery pricing is based on the volume of data and number of users. • Like Salesforce on Facebook.